Ah, the March ushered in Spring after a long cold winter. 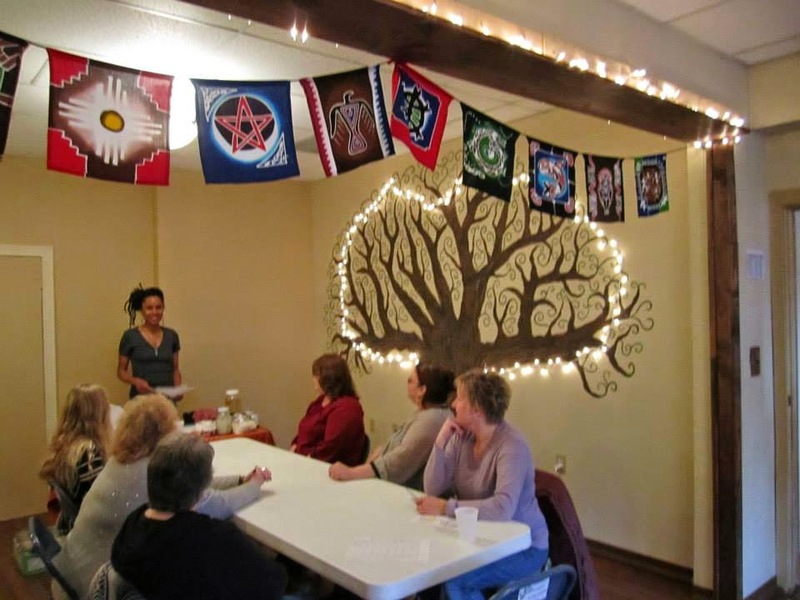 March also included a wonderful Japanese Reiki Shoden workshop at Inner Peace & Wellness Center. 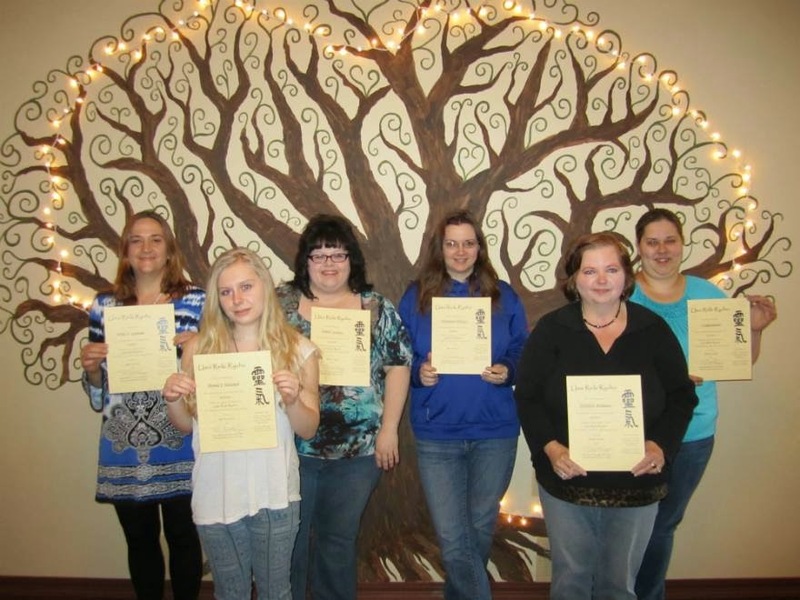 Welcome new Japanese Reki Shoden practitioners, Level 1. Shoden is only the beginning of this wonderful Japanese Reiki journey. Focusing on self-Reiki and various Japanese energetic practices and meditations. Reiki is more than simply hands on healing it is a journey to self awakening. Upcoming group classes for traditional Japanese Reiki will be posted soon. Tamu Ngina is also available for private Reiki training. 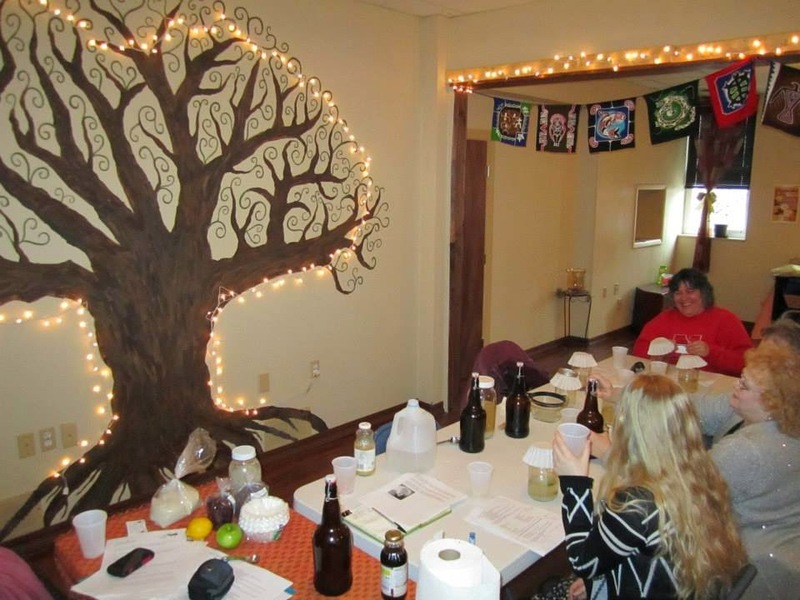 March also enjoyed MENDSoul Kefir Water Workshop! Yum!! We learned hands on about the wonderful benefits of probiotic carbonated natural Kefir Water. Participants were able to take home there very own starter kit to enjoy fresh, nourishing Kefir within 48 hours.